The sampling and analytical methods, along with available microorganisms, used for in situ hydrocarbon bioremediation are reviewed. Each treatment method is briefly described and its advantages and limitations pertaining to potential applications are evaluated. Bioremediation provides cost-effective, contaminant- and substrate-specific treatments equally successful in reducing the concentrations of single compounds or mixtures of biodegradable materials. In situ treatments rarely yield undesirable byproducts, but precautions and preliminary baseline tests are always recommended. Sampling methods should adhere to good laboratory and field practices and usually do not require highly trained personnel. Analytical methods vary in sensitivity, cost, duration of sample analysis and personnel training required. Voucher specimens of bacterial strains used in bioremediation exist in various repositories (e.g. ATCC, DSM, etc.) or are commercially available, and are usually covered by patent rights. Each one of these strains may yield spectacular results in vitro for specific target compounds. However, the overall success of such strains in treating a wide range of contaminants in situ remains limited. 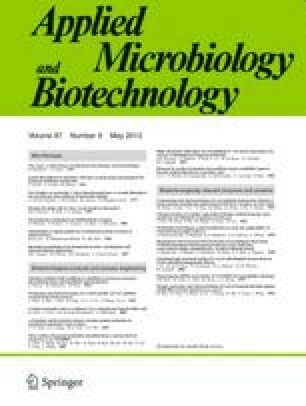 The reintroduction of indigenous microorganisms isolated from the contaminated site after culturing seems to be a highly effective bioremediation method, especially when microorganism growth is supplemented by oxygen and fertilizers.